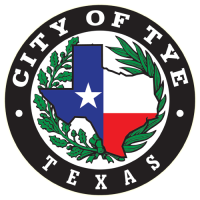 The City of Tye Animal Control is responsible for protecting the health & safety of all citizens and visitors, their pets and property through licensing and field enforcement. 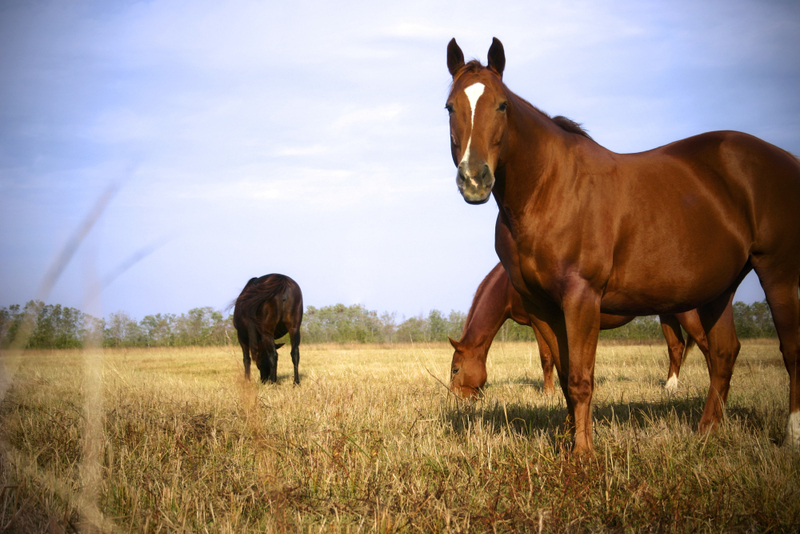 We are also responsible for impounding all animals found running at large and issuing citations for any violations of the city ordinance and/or any applicable law(s) pertaining to animals. Thousands of pets are lost each year. Even the most responsible pet owner can experience circumstances which allow a pet to stray or become lost. One way to help eliminate lost pets is to register your pet with the city. Pets with city tags stand a better chance of getting home than those without. The City of Tye requires all pets residing within the city limits to be registered. If you haven't registered your pet, please stop by city hall. For more information on pet rules and regulations, please visit the Animal Ordinances page, or call City Hall at 325-692-8588. The Cities of Trent, Merkel, Hawley and Tuscola contract with the City of Tye to shelter all strays picked up within their city limits. If your animal has been picked up by your local animal control officer, please contact your city hall to arrange for payment of all fines and fees. The City of Tye will not release your animal until the fines and fees have been paid and a receipt is provided as proof.